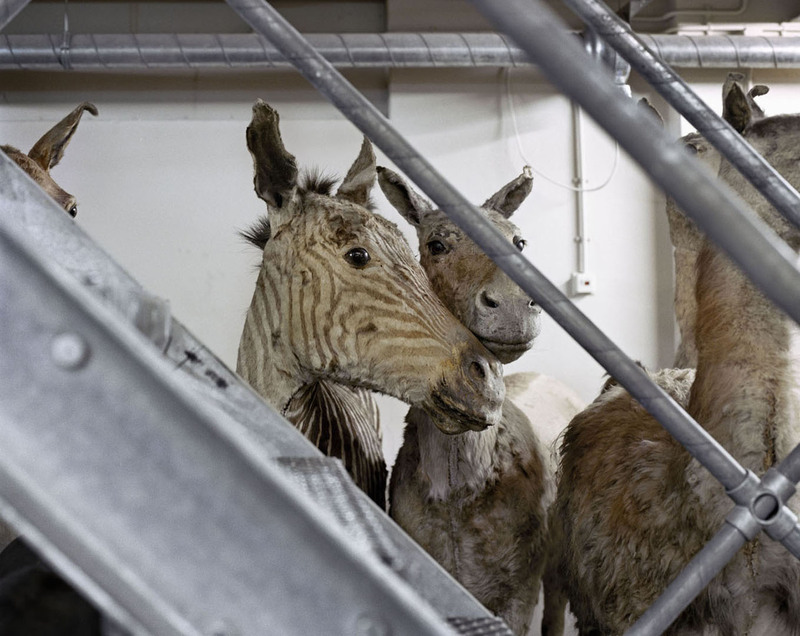 If It's Hip, It's Here (Archives): Mounted Life. 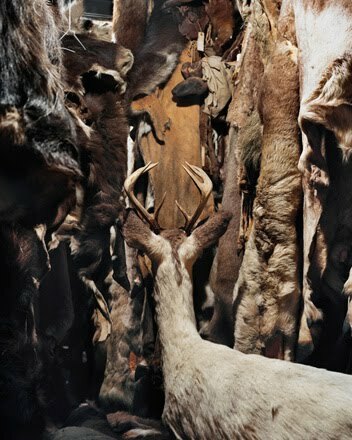 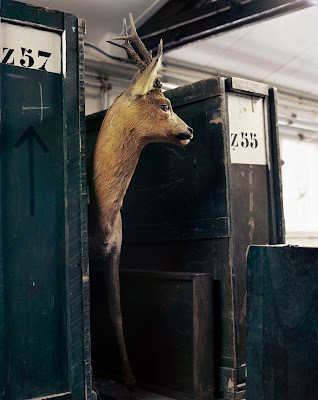 Stunning Taxidermy Photography By Danielle van Ark. 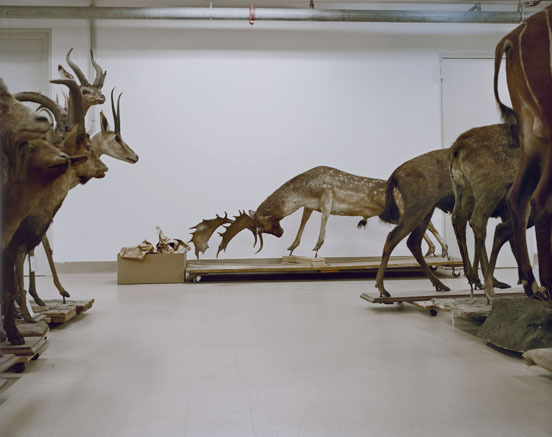 Mounted Life. Stunning Taxidermy Photography By Danielle van Ark. 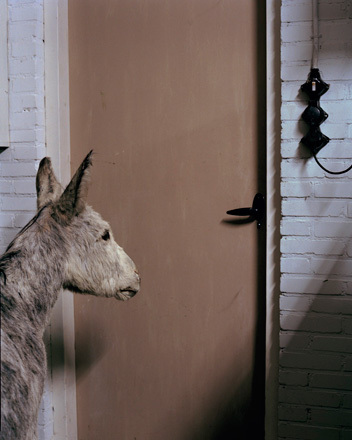 The Mounted Life is a series of photographs by Royal Academy of Arts graduate Danielle van Ark. 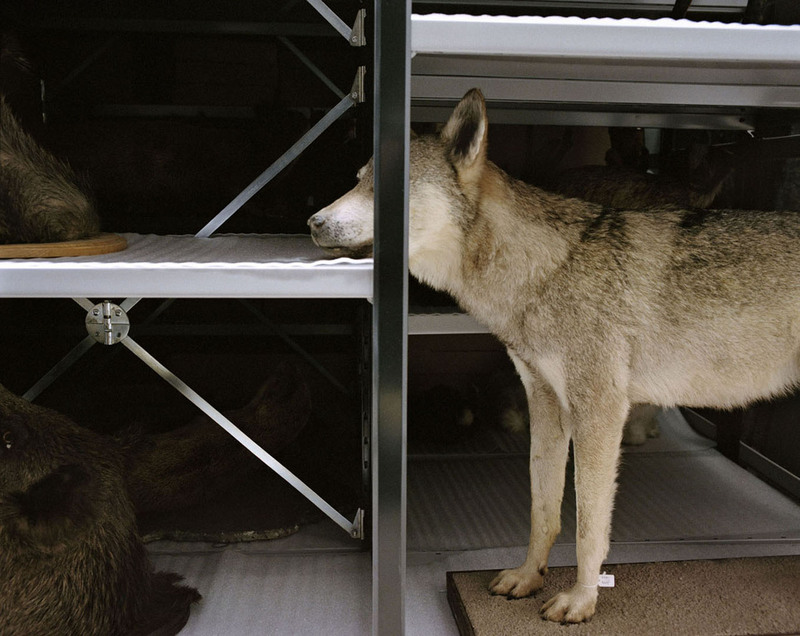 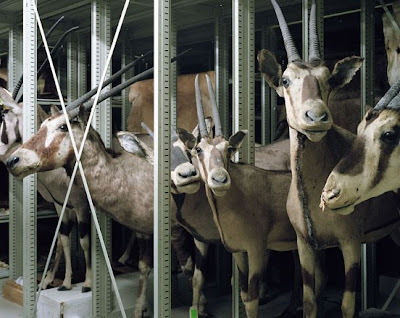 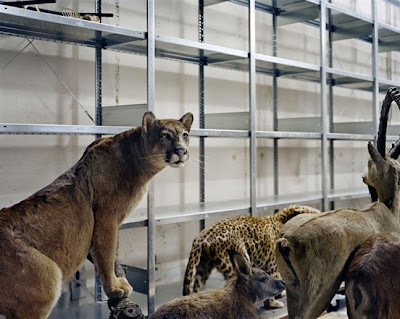 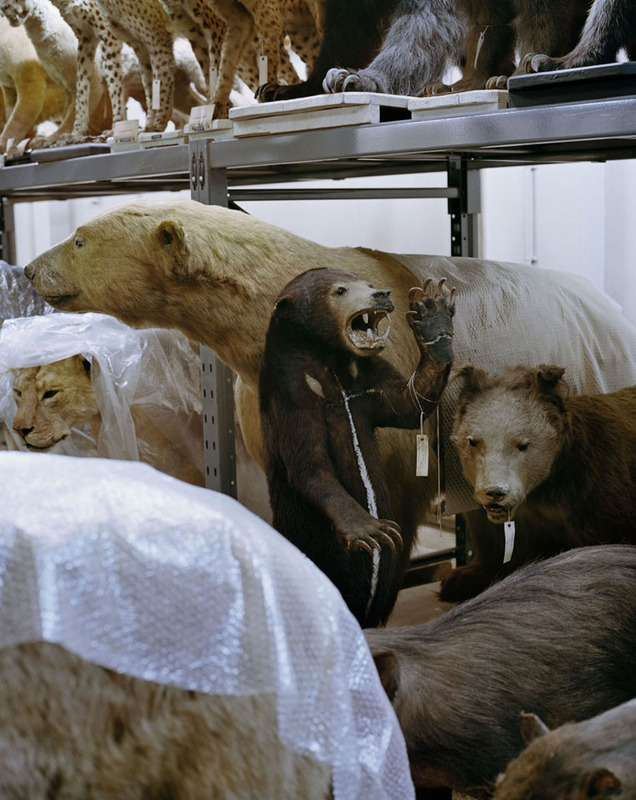 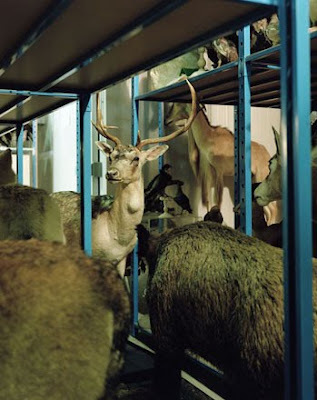 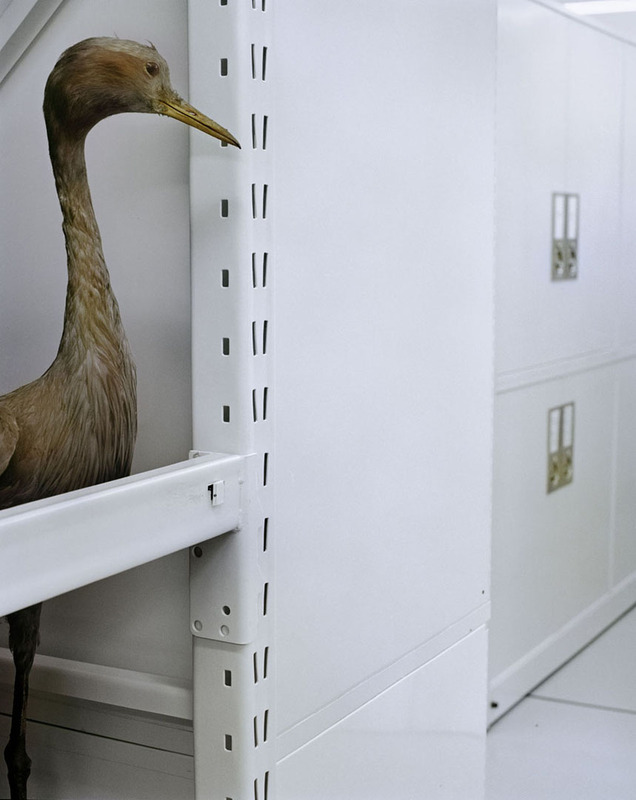 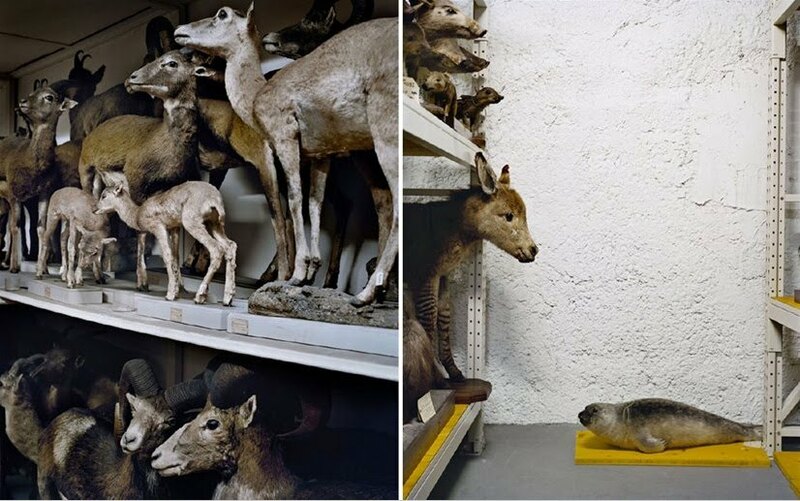 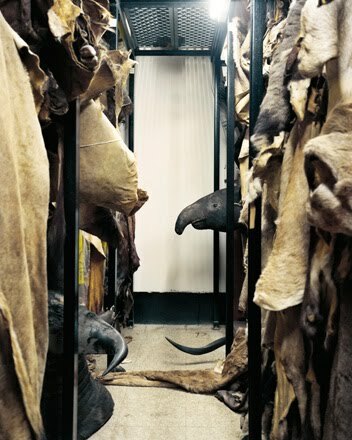 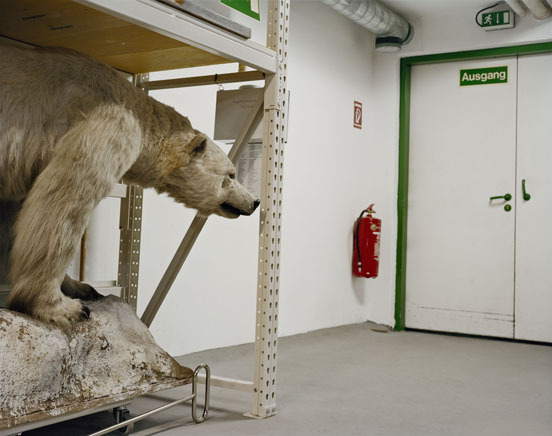 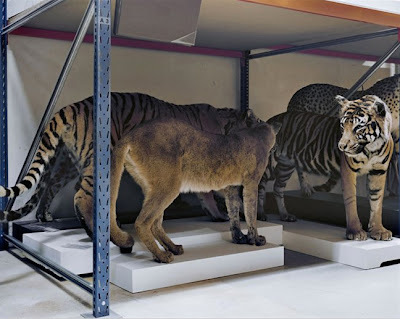 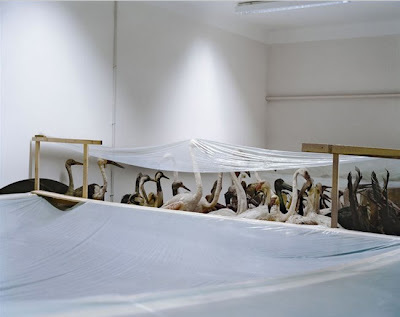 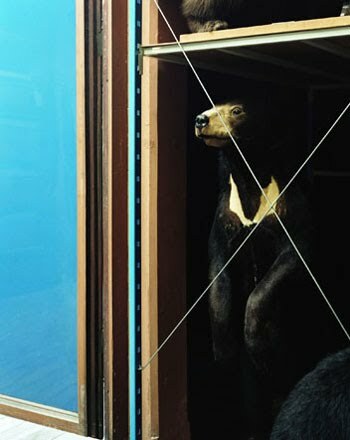 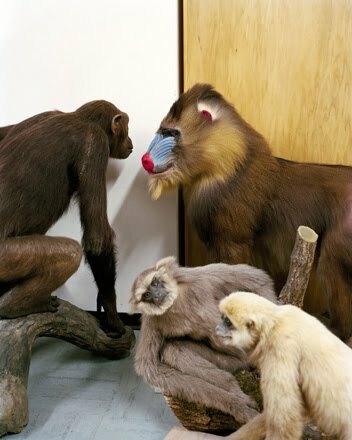 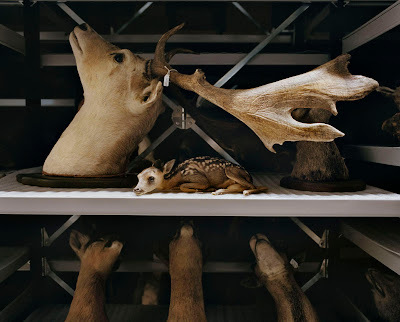 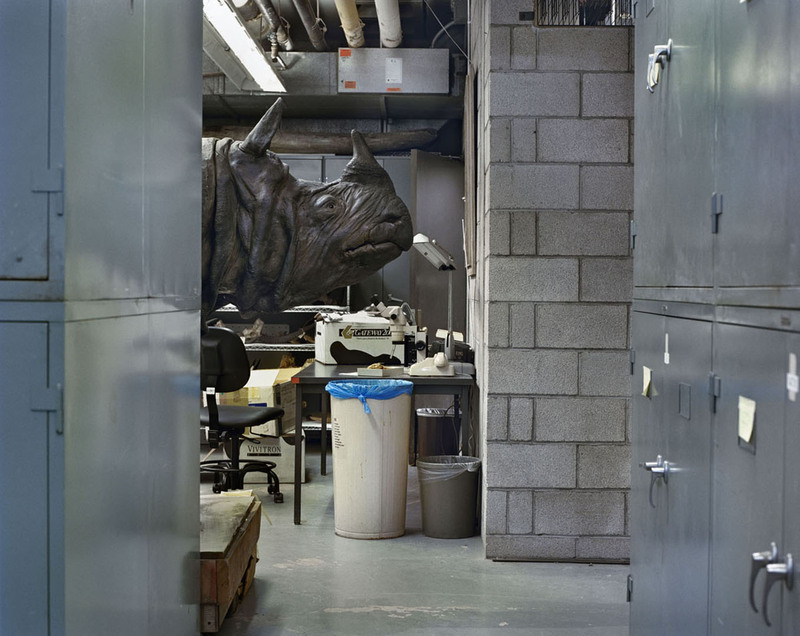 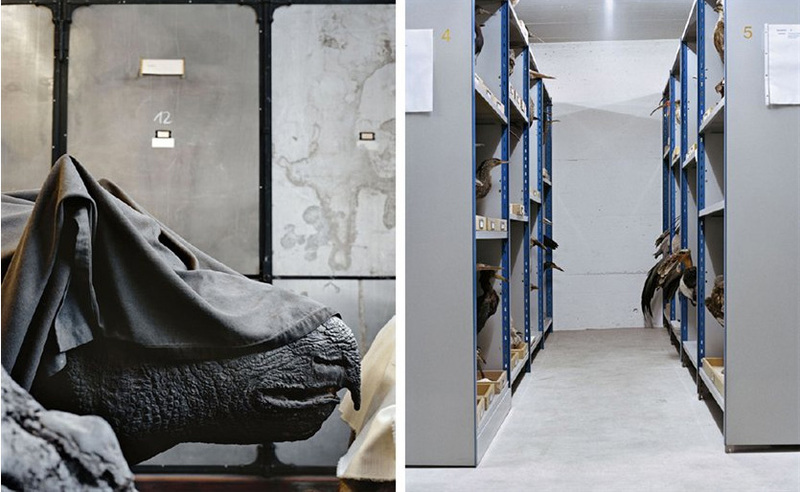 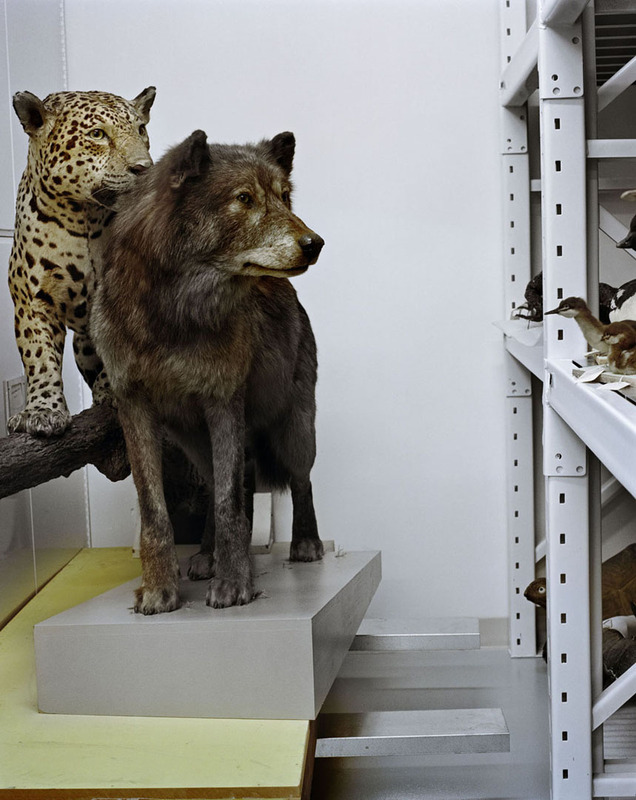 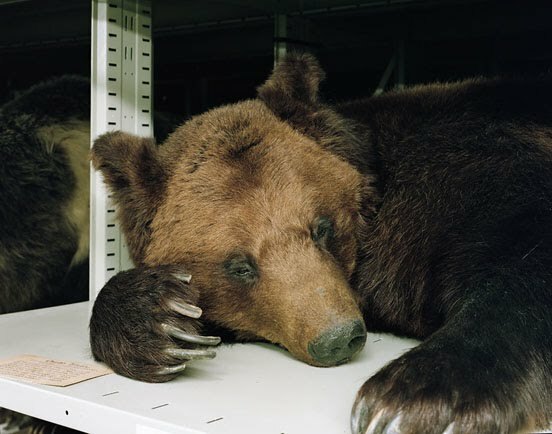 She visited the storage and archives of museums around the world and found animals in surroundings and environments so far from their natural habitats she was struck by the inherent contrast and photographed them. 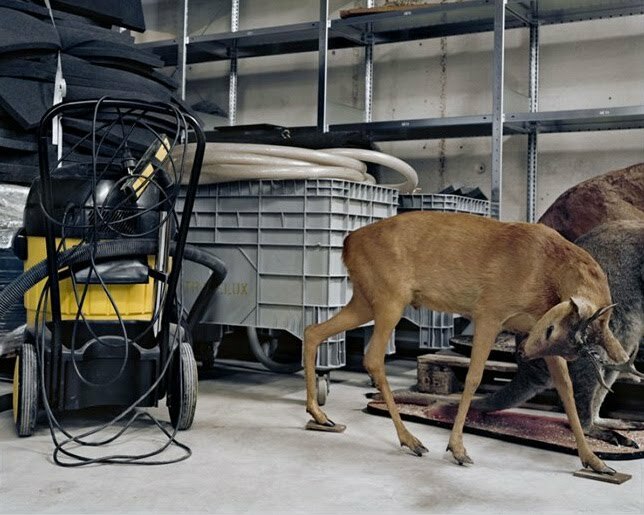 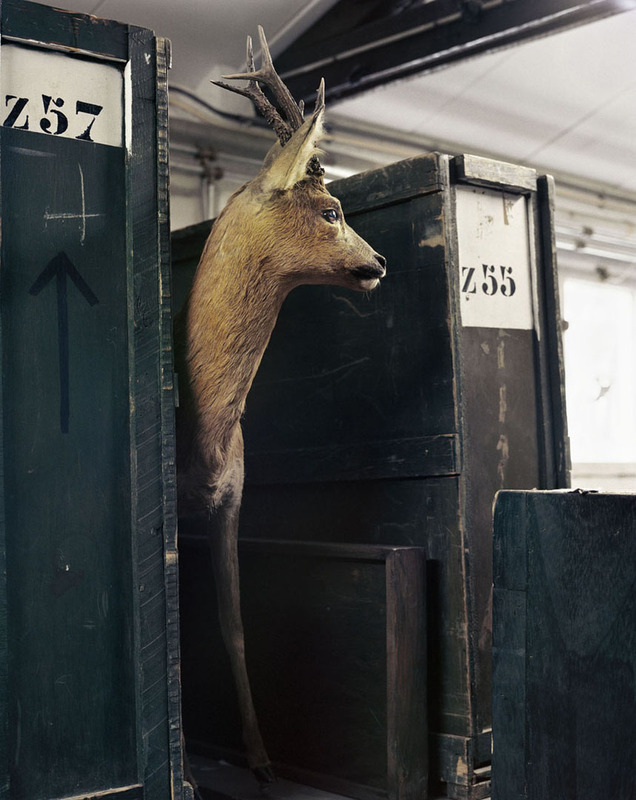 The series makes the most of the juxtaposition of wildlife and industrial imagery. 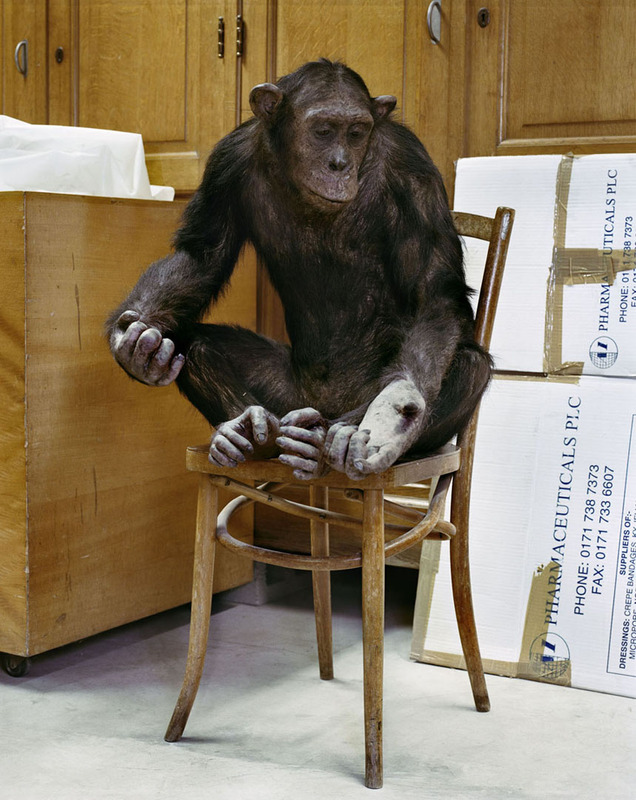 The images are disturbing, funny, haunting, confrontational and even touching in their composition and subject matter. 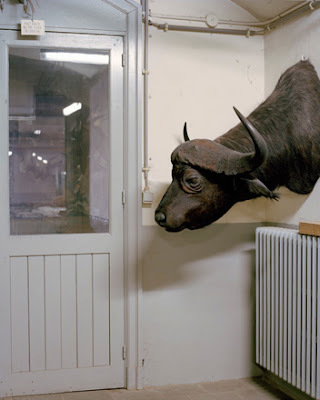 Danielle van Ark graduated in 2005 from the Royal Academy of Arts in The Hague. Since then she has been living and working in New York and the Netherlands. The artist now wields backstage access to 33 museums across Europe and North America, and she aims to package the entire collection into a book.